Now you’re ready for more. needed to meet constantly changing demands. need to be ready for more. More video. More devices. More cloud. More 5G. 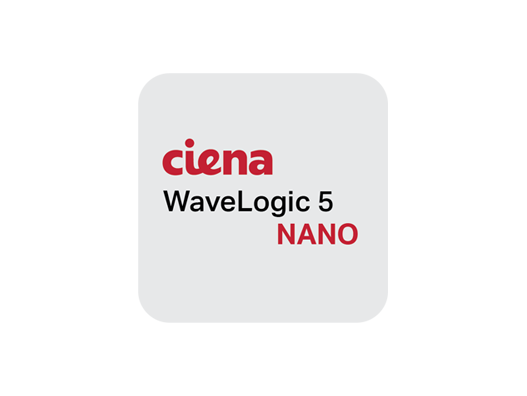 To learn how WaveLogic 5 coherent optical technology redefines what’s possible, visit our blog. Listen to Ciena’s Scott McFeely, SVP Global Products & Services, and Dino DiPerna, VP Packet Optical Platforms R&D, share how WaveLogic 5 transforms network performance to bring new applications to life. With unmatched programmability from 200G to 800G, WaveLogic 5 delivers 50% more capacity per wavelength and up to 20% more spectral efficiency. 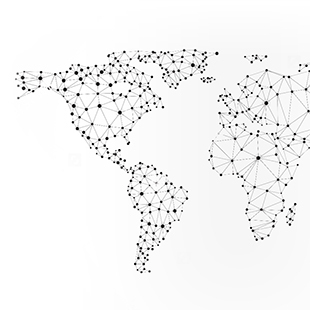 Enable 400GbE transport across any distance, even transpacific. 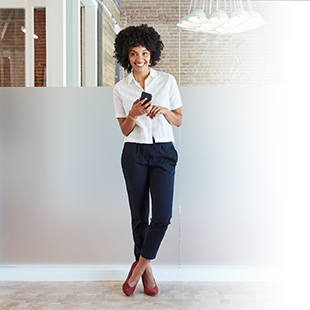 Now you can scale your network at the pace of business with less power and cost. Unmatched bandwidth tunability to handle unpredictable demands. More capacity per wavelength. And lower cost per bit. - Access programmable capacity in 50G increments over the industry’s first single-wavelength 800G solution. - Realize 50% more capacity per wavelength and up to 20% higher spectral efficiency over competing solutions. - Facilitate the evolution to 400G-interface routers, with the ability to efficiently transport 400GbE connectivity across any distance, from across the metro to across the Pacific. Optimize capacity across any path with programmable capacity from 200G to 800G in 50G increments. Realize 50% more capacity per wavelength and up to 20% higher spectral efficiency over competing solutions. Facilitate the evolution to 400G-interface routers, with the ability to efficiently transport 400GbE connectivity across any distance, from across the metro to across the Pacific. Smaller footprint. Reduced power consumption. More high-capacity connectivity. 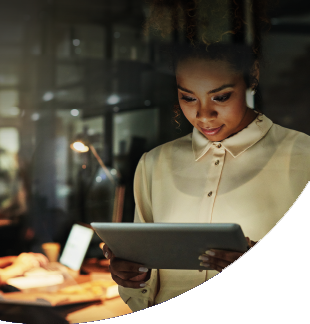 With WaveLogic 5 Nano coherent optical technology, you can enable new and innovative networking applications to drive a better end-user experience.